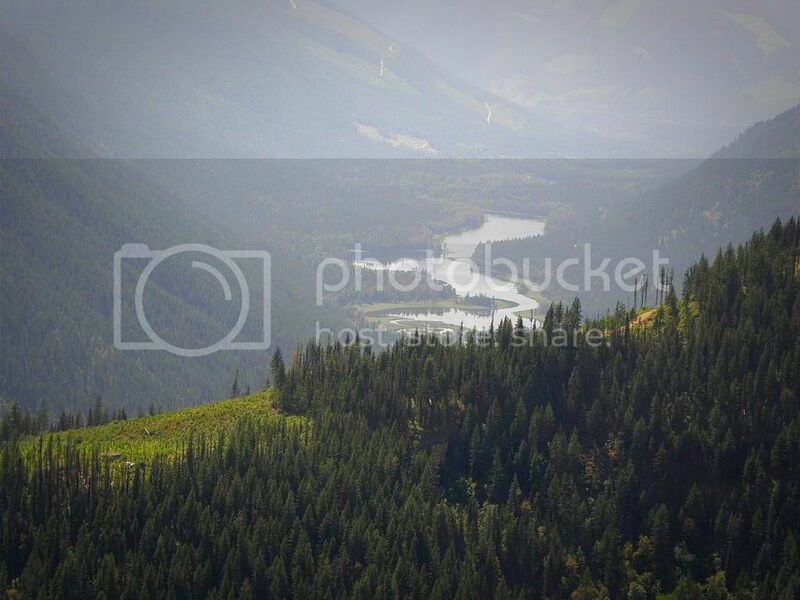 I took this photo high in the mountains in the Slocan Valley, BC. Canada. This is my rendition of a tune which was co-written by Bobby Braddock and Troy Jones and performed by Billy Currington, an American country music singer and songwriter. On April 24, 2013, the Chatham County, Georgia Grand Jury indicted Currington on felony criminal charges of "abuse of an elder person by inflicting mental anguish" and "making terroristic threats". On September 25, 2013, Currington pleaded no contest to the abuse charge; the terroristic threats charge was dropped. Currington was sentenced to 5 years' probation, a $1000 fine, and anger management counseling. 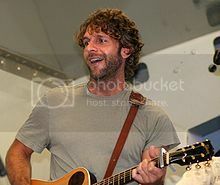 This is a photo of Billy Currington.